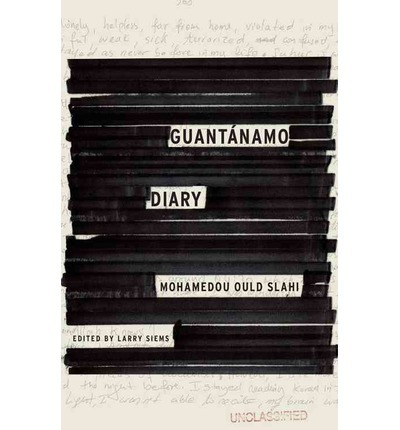 Guantanamo Diary MAHAMEDOU OULD SLAHI Canongate, $29.99. 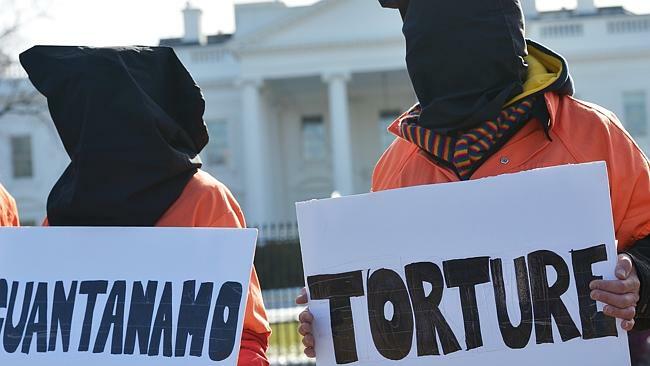 When the authorities in Mauritania asked Mohamedou Ould Slahi to come in for questioning in November 2001, he �... Mohamedou Ould Slahi, a detainee since 2002, publishes his diary of the brutal conditions at Guantanamo. Mohamedou Ould Slahi�s personal diary, which was published Tuesday by Little, Brown, is being billed as the first book written by a Guantanamo detainee.